Heju have 23sets punch press from 30 to 110 tons, blanking capacity from 0.04mm to 3.2mm material thickness with +/-0.007mm dimension tolerance. 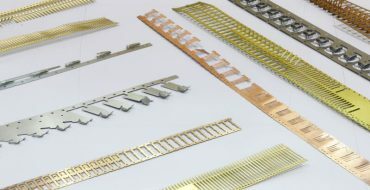 Parts contains terminals, shells and small metal parts etc. 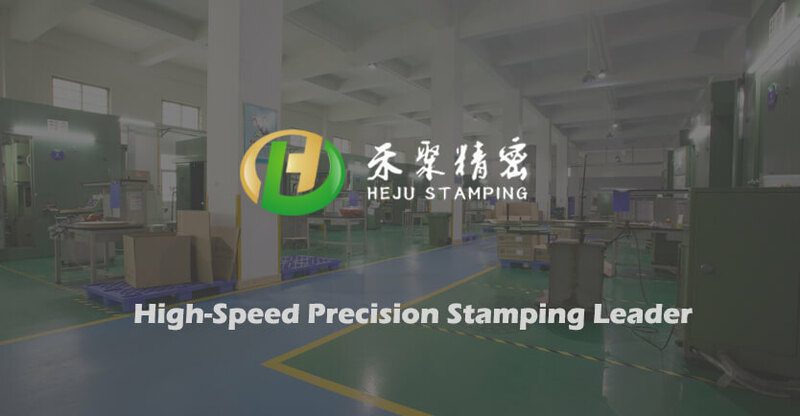 Heju stamping design & building progressive die in house according to customer specific requirements. The mold stamping speed can reached 1500SPM, and tooling life time can be 300M . Heju Precision Electronic Co.,Ltd. established on 19th Jan. 2008. 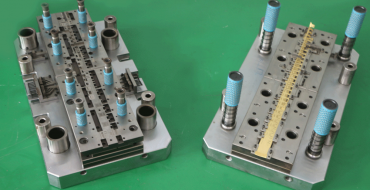 We are an OEM/ODM professional manufacturer focus on high-speed precision stamping. Specialized on precision stamping parts production like terminals, shield, super-precision metal contact ect. And also do designing and frabrication for high speed precision progressive die. Products widly used on comsumer elctronic industry, such as automobile, medical, computer, cellphone, intelligent appliance and clothing. Not sure your products requirements? Directly send us all the information you know(CAD/3D drawing/Solid picture), the engineer team will provide the best solutions. Contact us now! we keep improving our capability to solve customer’s problems. To help customers improve market competitiveness. We have run the die you built for me and it ran very well we have ran over 2kk terminals with little or no problems. So well done and I will have no problem sending you more projects when I get them. GOOD NEWS! Contacts are working. Thank you so much for a great job! Thank you for checking. Products are satisfying and well done. Also, thank you for very nice and neat packing! Again, thank you for the good work!